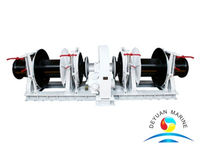 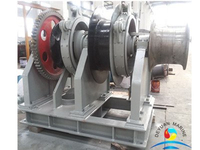 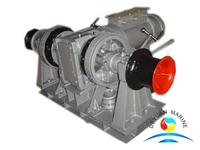 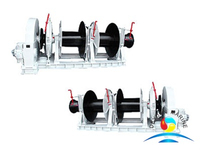 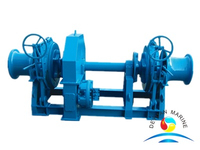 In order to minimise or save space for installation,we fabricate our anchor windlass in compact and simple design,only one cable lifter in this anchor windlass.It can be electric driven or hydraulic driven.If with electric,single,dual,variable Speed motor is offered for option.If with hydraulic,hydraulic power pack unit,hydraulic brake,clut are optinal on customer's request. 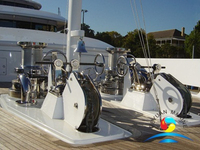 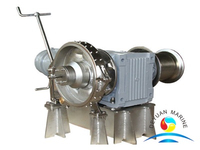 All anchor windlass can delivery with CCS,ABS,DNV,BV,LR certificate if required. 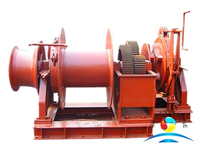 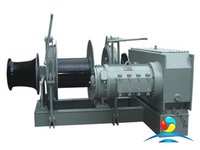 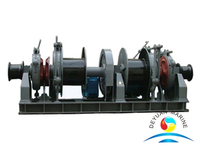 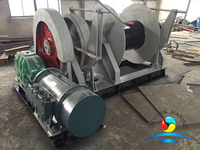 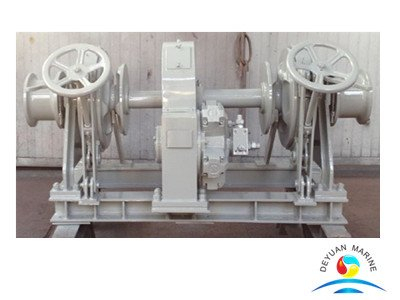 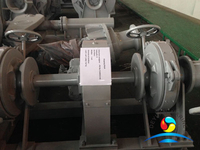 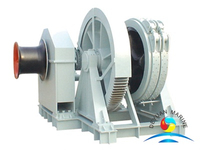 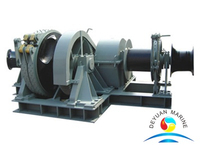 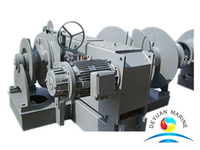 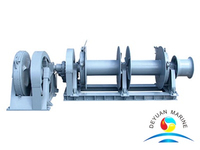 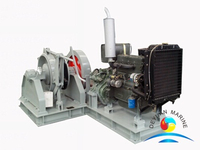 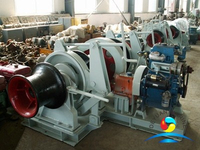 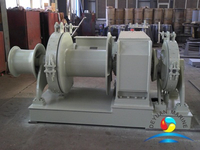 More one drum type hydraulic single windlass can be offered,pls contact us for more details.